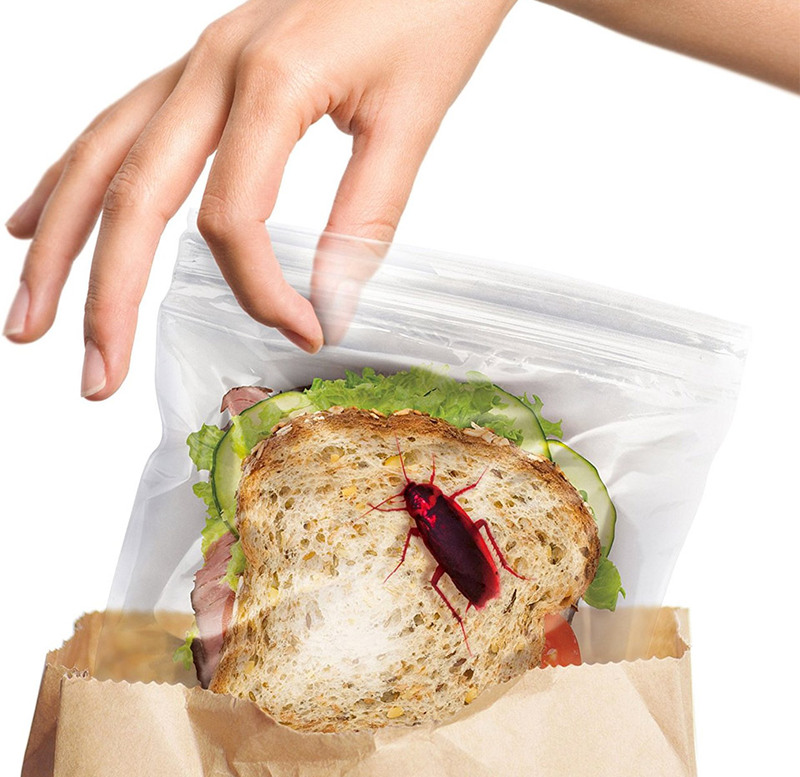 Sick of people stealing your sandwiches from the fridge at work? 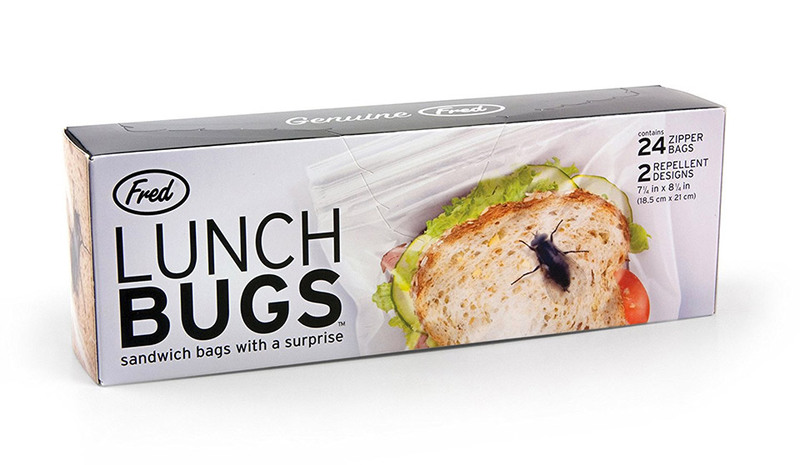 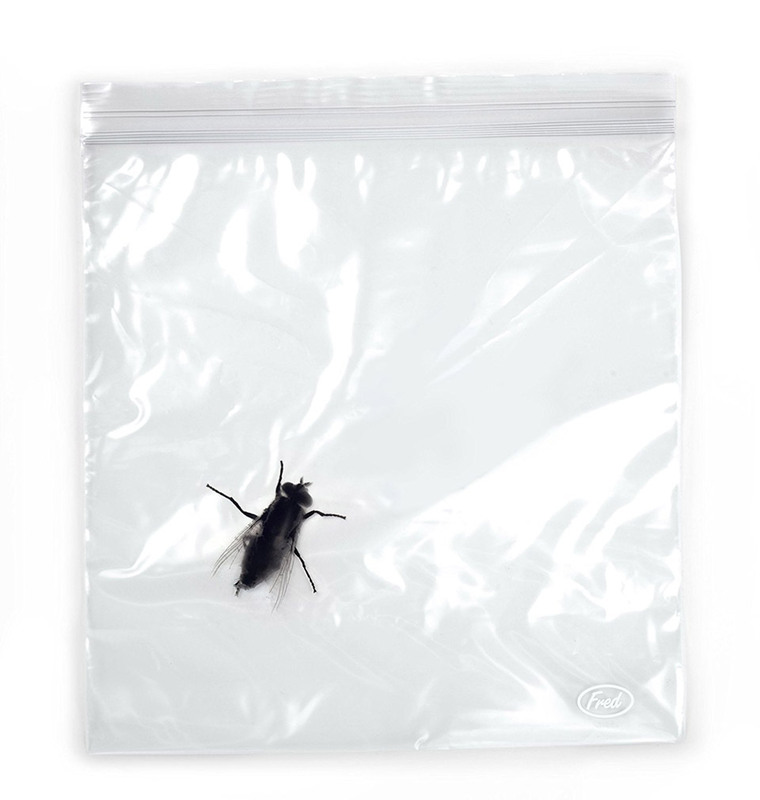 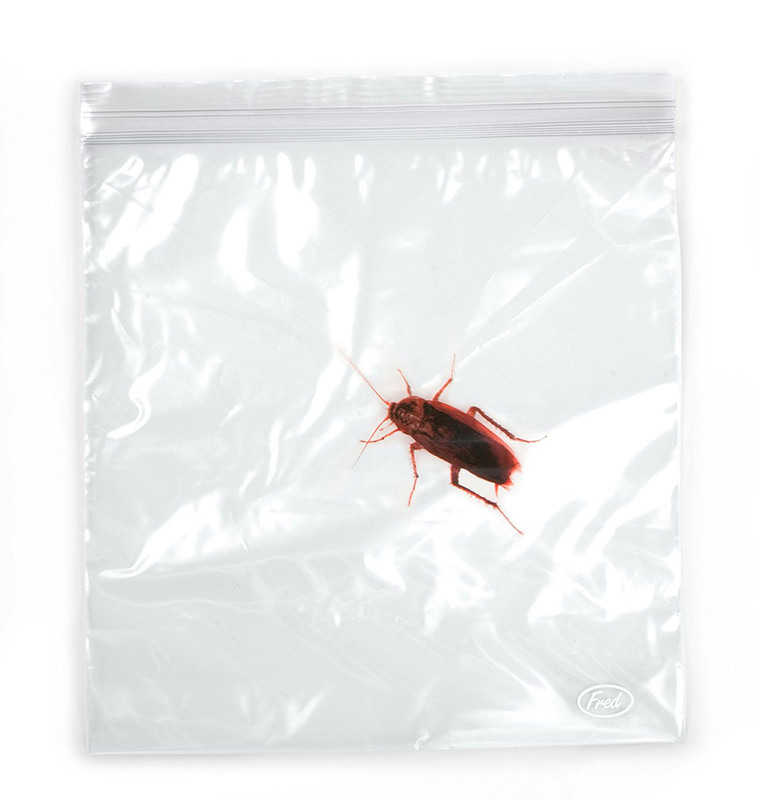 They’re sure to stay away from your lunch the second they see the nasty insect taking a nap on top of your sammie in these zipper bags. 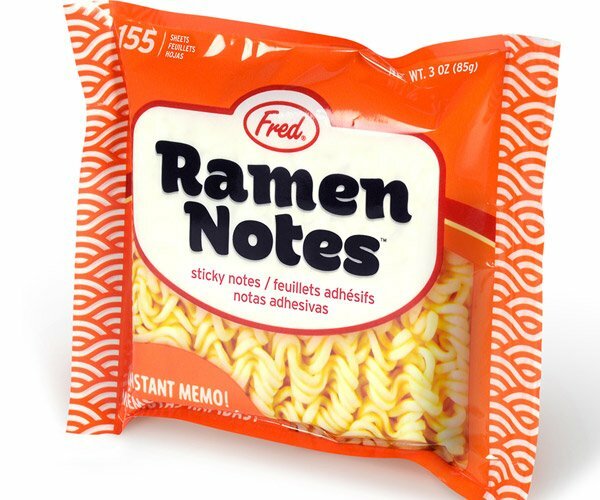 Comes 24 bags per pack.